Master of Landscape – via running. | RUN! RUN! RUN! 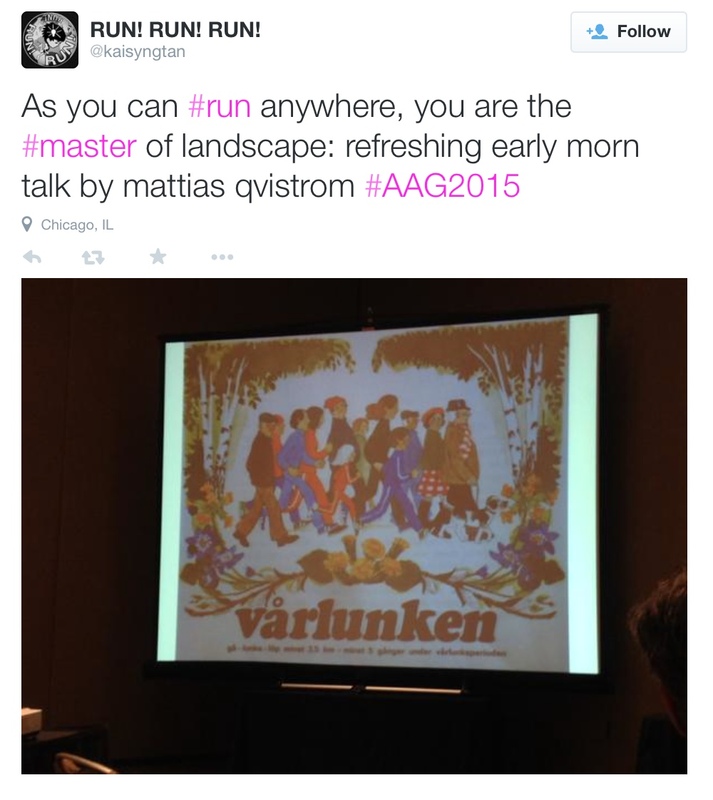 Master of Landscape – via running.